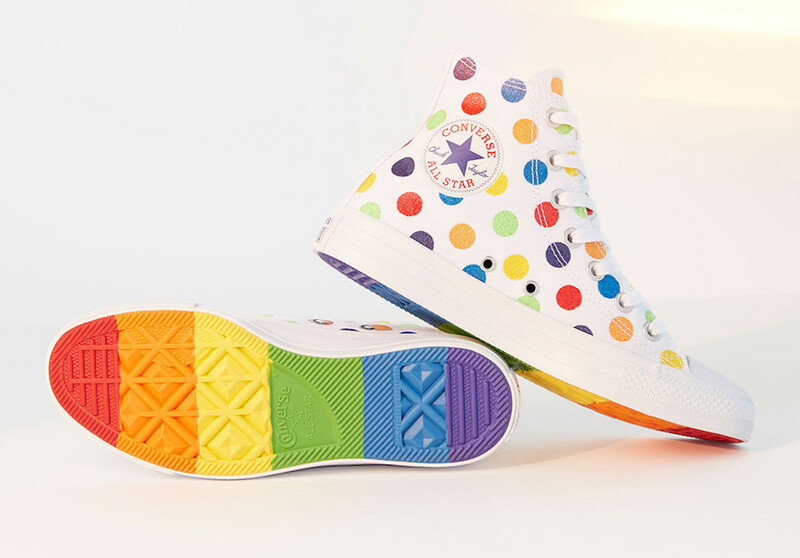 In celebration to those who advocate for a tomorrow where youth are free to be their true authentic selves. 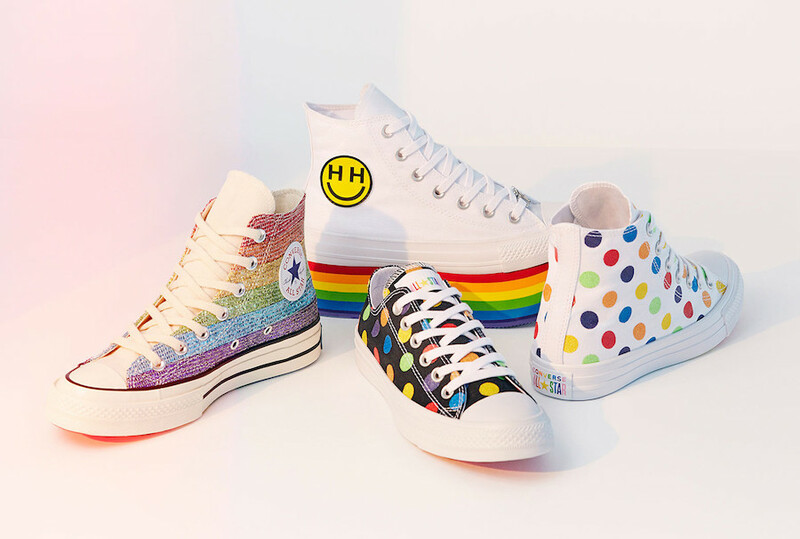 This collection features the Converse Chuck Taylor in an All Star Platform Hi with a rainbow midsole and Happy Hippie Foundation logo on the medial side, the Chuck 70 Hi in a full glitter rainbow color scheme and the Chuck Taylor All Star in Low and High iterations with polka-dot prints. 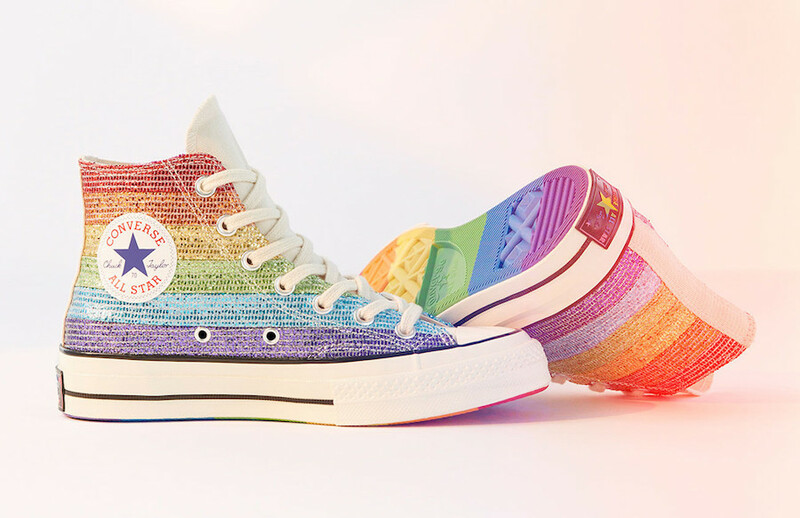 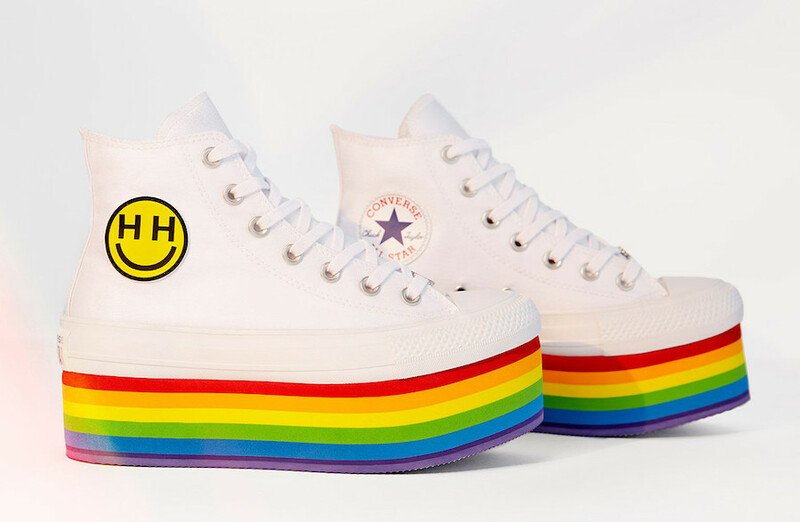 All net proceeds of the Converse Pride Collection will support our LGBTQ+ youth Community partners globally, which includes the Happy Hippie Foundation, Minus 18, RainbowYOUTH and the It Gets Better Project. 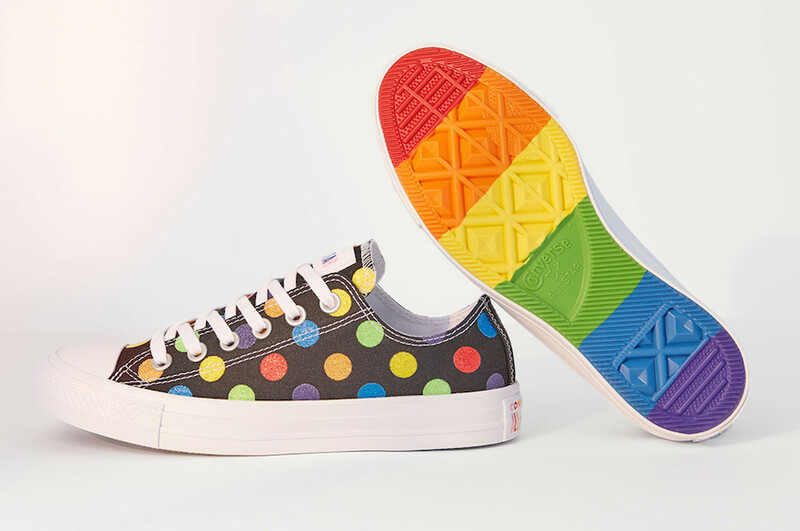 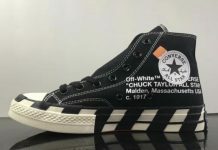 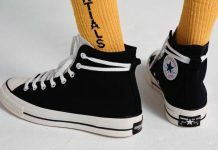 The Converse Pride Collection is now available directly on Converse.com.